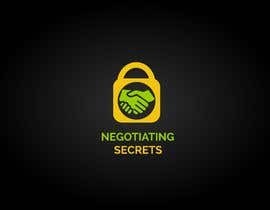 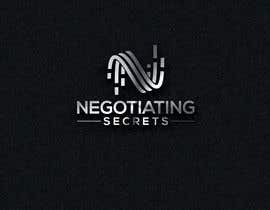 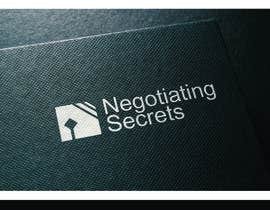 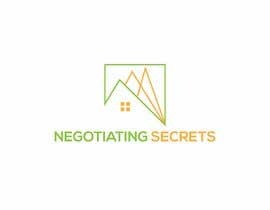 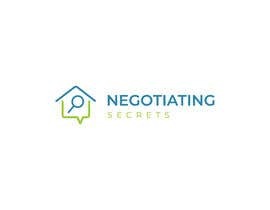 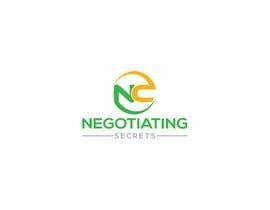 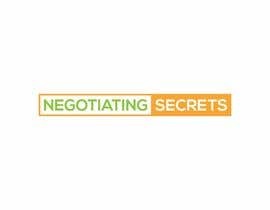 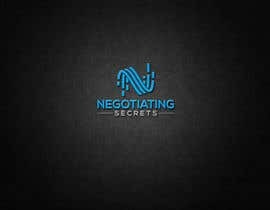 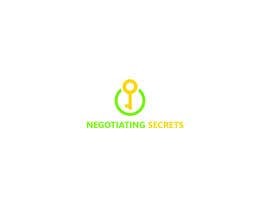 The product is called Negotiating Secrets. 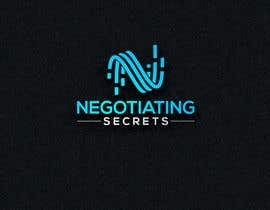 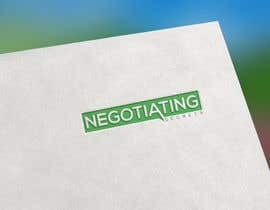 The logo is a for an app and software used for negotiating real estate transactions. 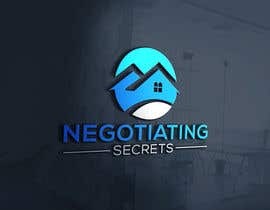 It is targeted to buyers, sellers and real estate agents. 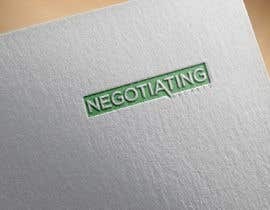 I would like you to use light green and a shade of yellow that works together. 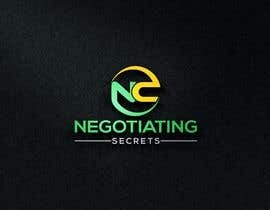 You are not restricted to these colors and if you feel you have a better choice of color that works then use it. 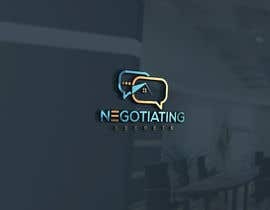 #245,hi,pls check the logo, give your feedback,ths.